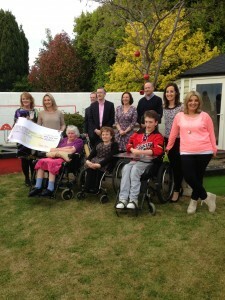 The cheque from the Gala Ball committee was presented to the Breakhouse on the 26th of May. 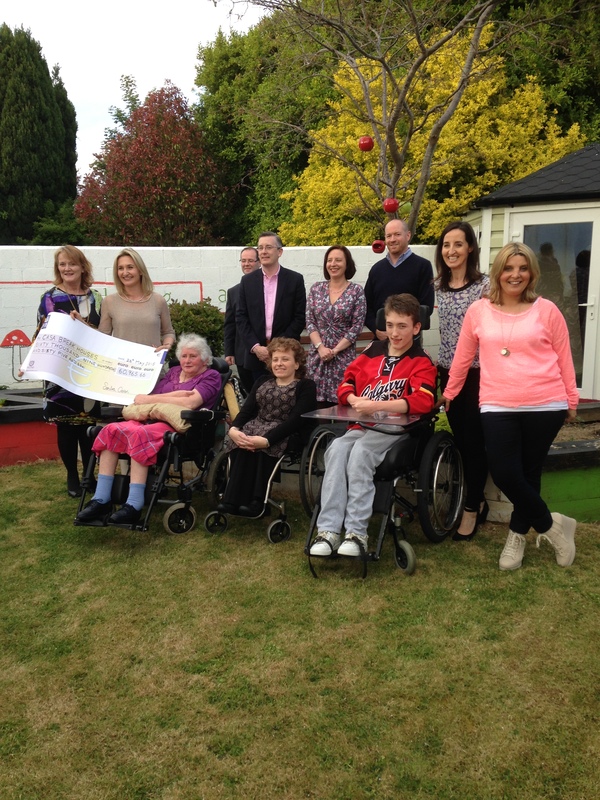 The grand total was a whopping €60,965.66. This money will keep the respite house supported for many months to come. Thank you again to the wonderful voluntary committee lead by Sandra Crean. Thanks for all your hard work and support.